After many faithful years of service, we have decided to retire the old VRG website. With all of the great photography, videos, and internet resources these days, this new site will allow the VRG to provide richer content to our membership, fellow vintage racers, and vintage car enthusiasts around the world. The bones of the new website are in place, but expect some changes as we put together new resources for you to enjoy. This will include a YouTube channel where were collect our favorite in-car videos, educational videos, and anything vintage racing relevant. 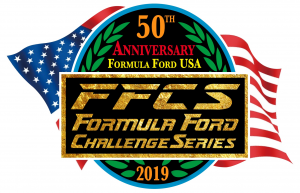 We’ll provide easy links to our social media on Twitter, Facebook, and Instagram, and, we will provide an easy to access live timing portal for all of our events where we provide timing and scoring. So you can now follow along with your favorite drivers and cars through the season! If you have an interest in going vintage racing – read through our Driver and Car Eligibility sections; rules & regulations for preparation and car classification are easily at hand. Forms for logbook applications are available for download, as well as an easy to use online application. If you have any questions – stop by and register to join the discussion on our user forum, or, send the VRG an e-mail so we can connect you with a vintage racer to explain the sport. 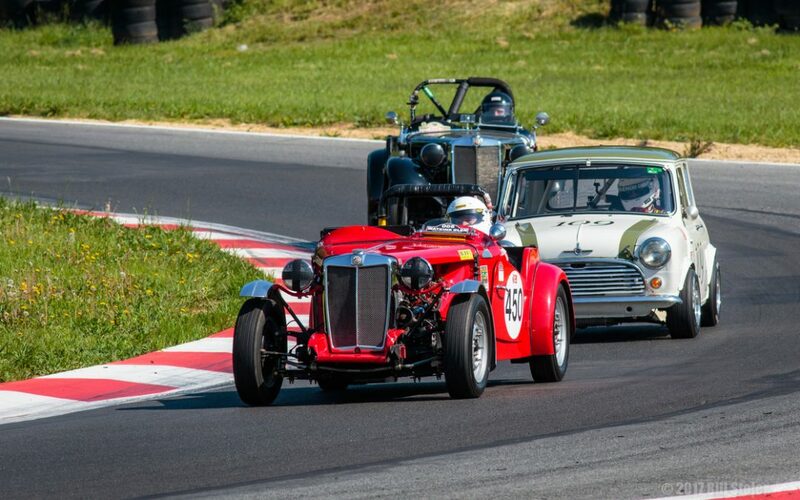 Welcome – and we look forward to seeing you at the track and online with the Vintage Racer Group!